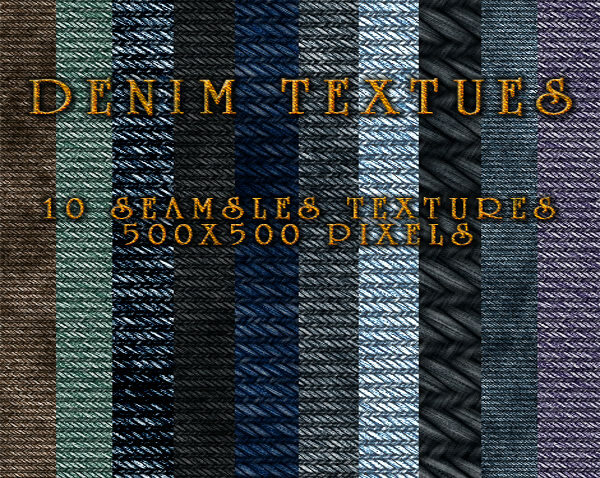 Use stylish Denim Jeans Textures to give texture to your projects, as they will beautifully uplift the overall appearance of it. 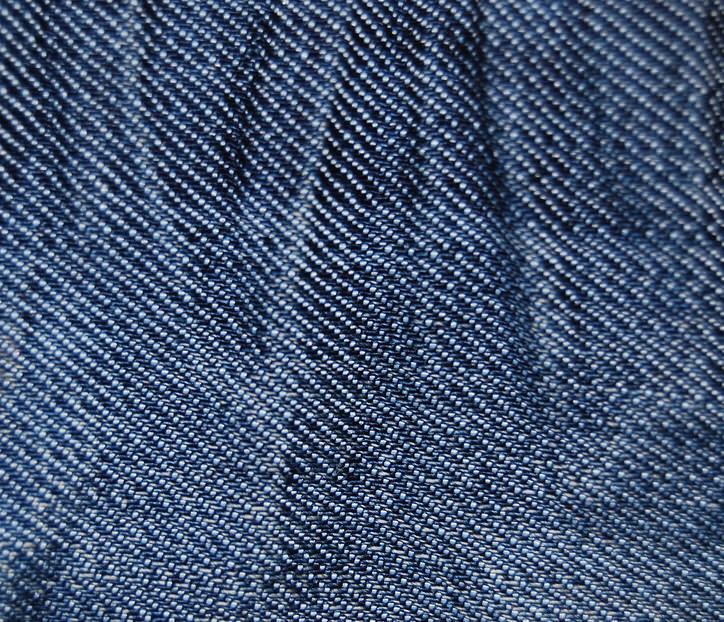 These patterns feature the fine detailing present on the denim surface. 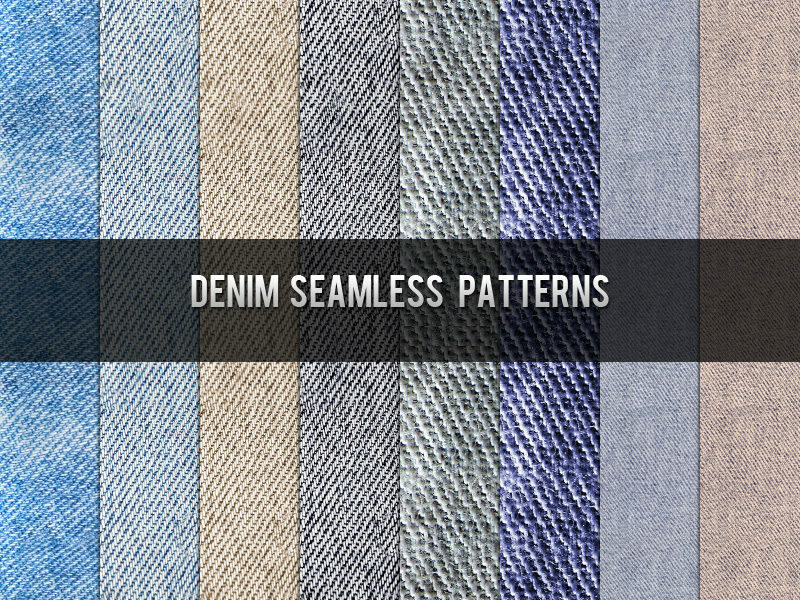 The colour is not limited to dark blue, here you’ll find denim pattern in lovely colours like cream, black, pink, etc. download any of these modish patterns as they are totally free- come take a sneak peek! 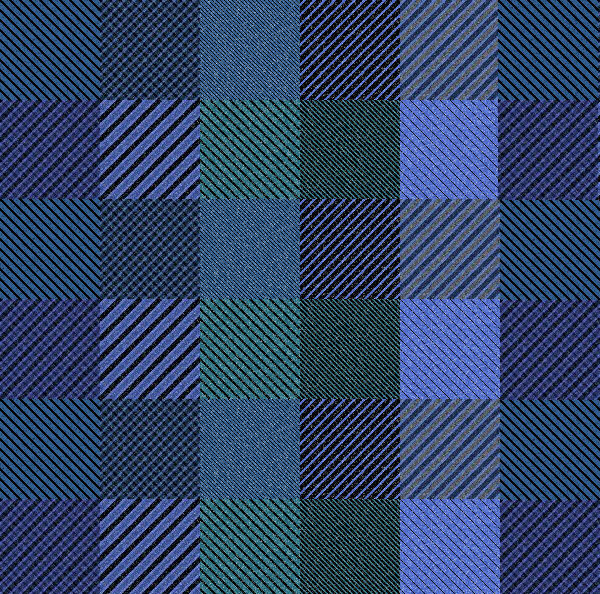 Our handpicked collection holds up PAT patterns that are different and better than one another, so you can use them to create every project differently. Well, the navy blue patterns are perfect for any layout as it highlights the content imprinted on it elegantly. 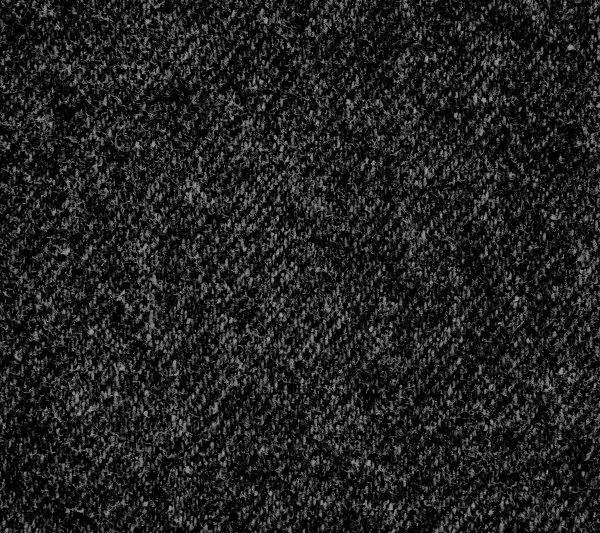 No other pattern can be better than the denim pattern for the clothing or fashion websites. The fascinating appearance of the patterns will drag the attention of the target audience as well as trance them to follow your artwork. From plain to lined, to rugged, these fashionable patterns are available in many varieties to meet different designing needs. 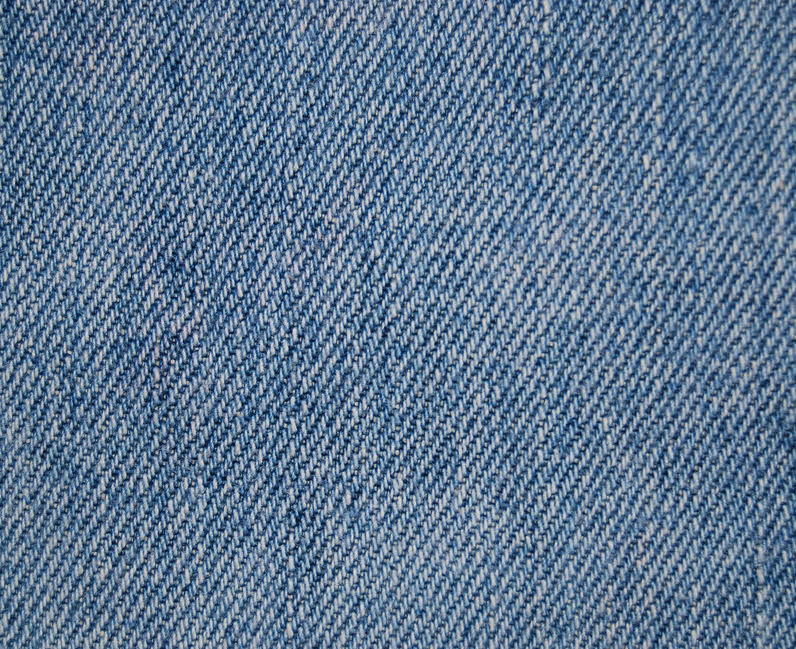 The fashion bloggers can use the high-quality denim pattern in the background of blogs to make the outlook more précised to the topic. There are cool patterns that can be used as the background wallpaper for desktop, twitter, flyers, brochures and so on. With these Photoshop patterns handy, you can turn every design in a commendable and impressive masterpiece with ease. 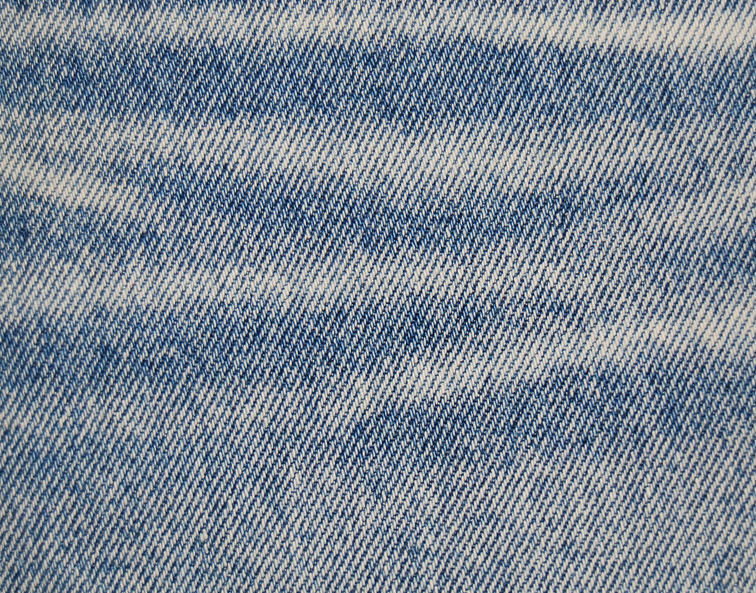 The attractive denim patterns will make the cover page of magazines or catalogues look stunning and eye-catching- download them quickly!